This blog was contributed by Russel Velarga, Head of Production & Structural Design at PakFactory, one of the fastest growing e-commerce custom boxes and packaging manufacturer in North America. PakFactory delivers three types of box packaging solution including Folding Carton, Corrugated & Rigid Boxes providing limitless customization for retail to e-commerce packaging. Thanks to sales events like Black Friday and Cyber Monday, ecommerce is expected to climb by 15.8% during the 2017 holiday season. Unfortunately, many e-commerce businesses don’t realize that designing and ordering product packaging can potentially be a long and daunting process if not dealt with in a timely manner. Here are five reasons why you should get your product packaging-related projects running ASAP and how you can efficiently fulfill your packaging needs for this holiday season. Ah, the holidays. A time to celebrate and share with family and friends. The last thing you want to worry about is a packaging deadline. And, of course, with the holiday season comes increased order volumes. The surge can be problematic for those not prepared. Remember: several manufacturers operate on a first-come, first-served basis and are also working on a busy holiday pace. So it’s important not to wait until the last minute. 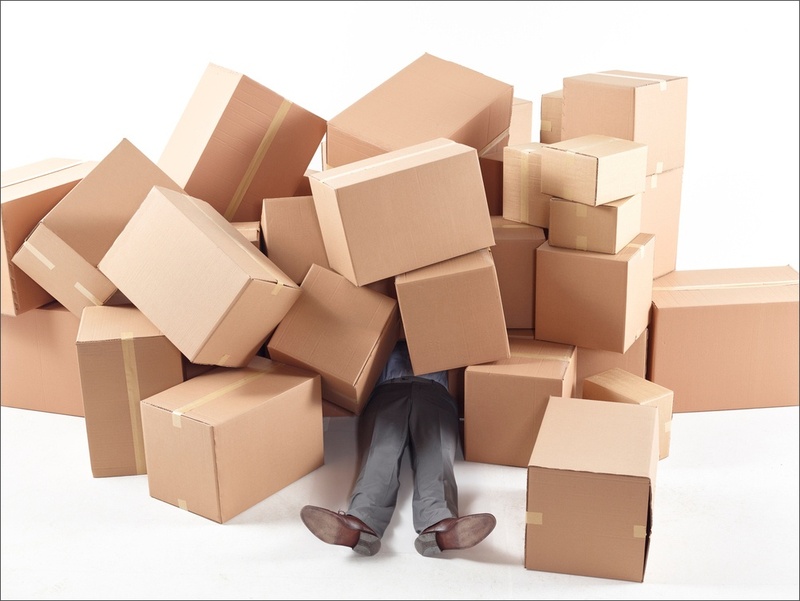 Get a hold of your packaging manufacturer as soon as possible to get the ball rolling before the order volume avalanche comes crashing down. The holiday season, especially after Thanksgiving, is crunch time. For packaging manufacturers, however, the hustle and bustle starts months ahead of the holidays. Although most manufacturers have concrete lead times, there’s always the chance that these may get pushed back. This can result from material shortages, equipment gremlins, or any number of unexpected hiccups that can show up during the holiday rush. 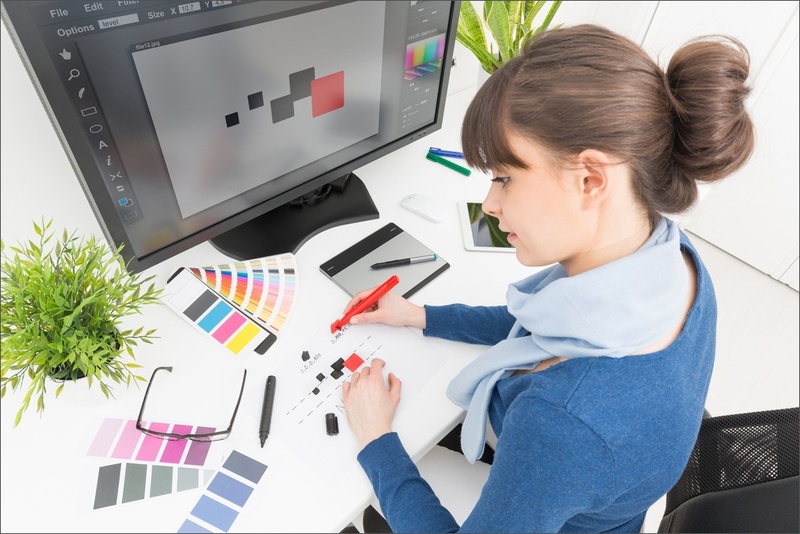 Stay ahead of the curve by giving yourself and your manufacturer ample time to design and create stellar product packaging. This is typically a rare instance for delay, but it happens! 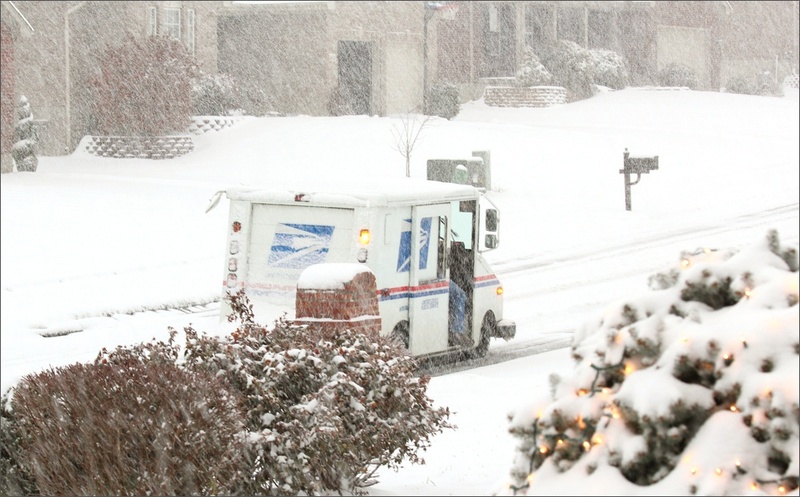 Depending on the region you live in and which months see inclement weather, you may want to consider this factor to make sure you avoid any further delays. And if you’re still not convinced, think about that last massive storm. Better safe than sorry. Let’s face it, there is no such thing as 100% shipping success rate — this is just the reality of transit. 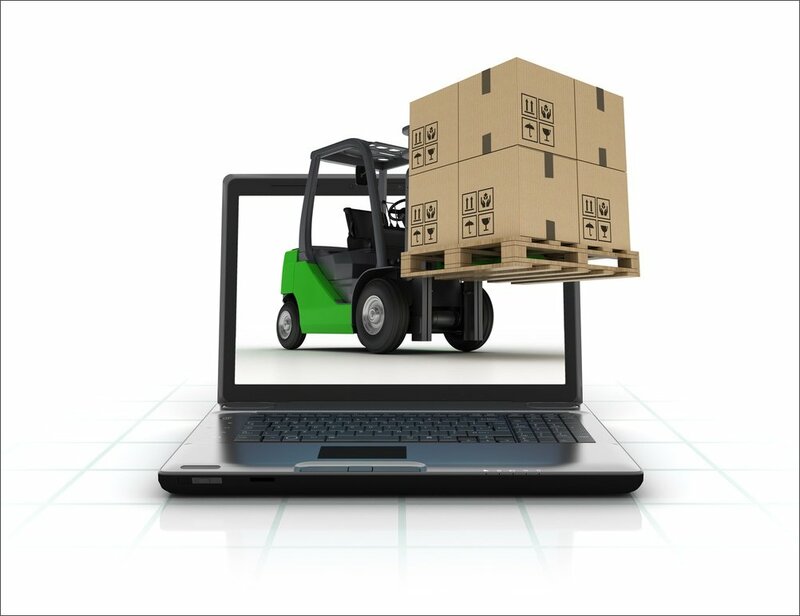 With the increase of efficiency through automation and digital platforms for quality and fulfillment control, there has also been a steep increase in ecommerce shipping in the past few years. As a result, the guys and gals in packaging factories are starting to feel the pressure of the holidays by August and September. Start checking your existing inventory and start ordering now! Two to three months seems like a long time, right? Wrong! If you haven’t started a new packaging order already, guess what: you’re already late to the game. The prepress stage can take quite a long time depending on the complexity of the product packaging design. There can be lots of back-and-forth communication with the manufacturer and before you know it, it’s been weeks. On top of that, you still need to get through approval. What if the packaging outline and proof doesn’t work out? That’s when your blood pressure can start to go through the roof. Save yourself the unnecessary stress by going through the prepress and proof stage now! Unless you enjoy panicking, it’s best to place your order ASAP. By doing so, you can take your time to perfect the product packaging design, prepare for any delays, and not have to be in a constant frenzy the next few months. Sit back and enjoy yourself while everyone else is scurrying around at the last minute. Your family, friends, and employees will thank you. 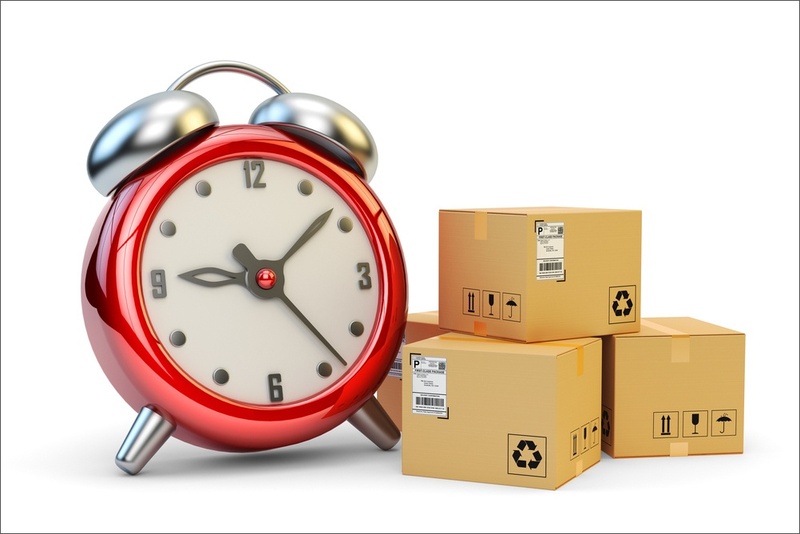 Have a clear idea of when you need the packaging and give some extra leeway for production and shipping time. Custom product packaging is worth the effort, especially if you’re looking for that extra touch sure to wow your customers. Unfortunately, you can’t account for all issues that come with the holidays — design approval snags, equipment and tooling issues, surging order volumes, transport delays, etc. Always leave yourself and your manufacturer enough room to effectively deal with whatever happens. Communicate with your manufacturer ASAP and talk about your options. Solid communication is the bedrock of a successful run. If you have any questions or issues, be sure to get a hold of your manufacturer — that’s what they are there for! As you’ve probably picked up so far, your best bet this holiday season is to prepare, prepare, prepare. Chaos is great for action flicks but not so great for packaging runs. You never know what you can expect during the holiday season, but you can significantly increase your chances of successful fulfillment by planning your packaging projects ahead of time. Make sure you’re ready to lead the charge. Good luck! I like that you pointed out how custom packaging will be able to entice people to become your customers. With that in mind, I will be having this done when I have produced my dream products wherein it will cater to vegans like me. This will be perfect to help me succeed in the future. I liked points mentioned above.keeping in mind i would like to grow my business opportunity.Thanks a lot.